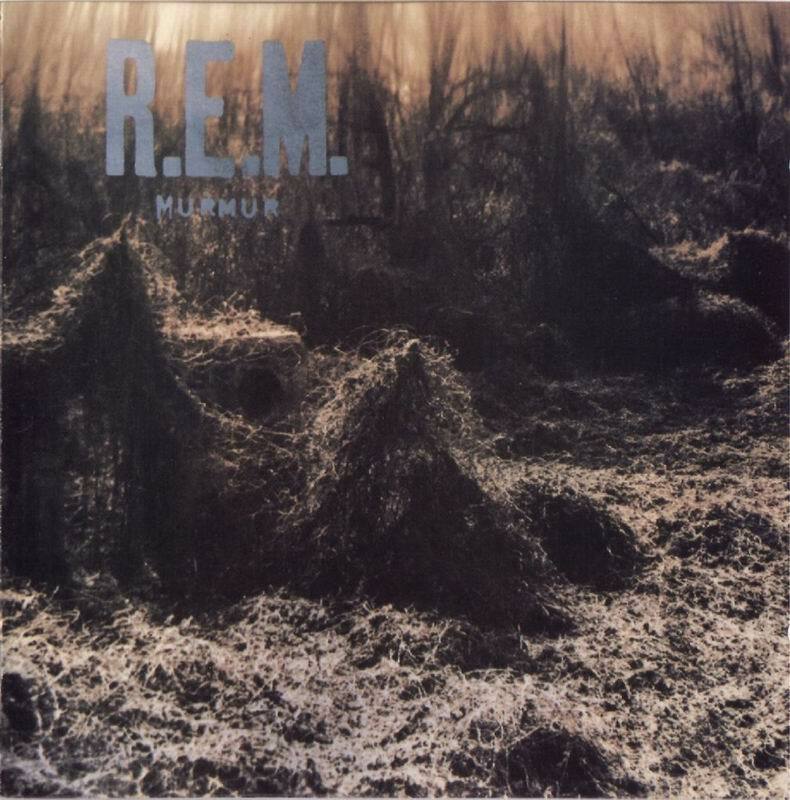 Stuff that inspires me: #2 Murmur by R.E.M. This is one from back in the day – but it’s the ones that stick with you that can have the biggest impact. First off, try to put aside any preconceptions (misconceptions) you may have about R.E.M. This was their debut album back in 1983 and a record I first heard many years ago but after the band had reached global mammoth-ness with Losing My Religion. The reason it’s so important to me isn’t just that I love the music and that it hit me at an important time of life – I also love what it represents. This is a true indie album. Produced by I.R.S. Records in Atlanta, Georgia, I think it stands up against any of the great indie debuts and, as the music scene has evolved in the last 30 years, I actually think it may have gained even greater recognition if it was released today instead of back in the 80s. That’s not say that it was ignored at the time – released in the same year as Thriller and U2’s ‘War’, Rolling Stone Magazine still nominated it as their record of the year, which was pretty unusual for such a ‘small time’ release. The band members were all around 20 years old. They lived, worked and studied in Athens and, like a lot of kids, all wanted to be in a rock band. But great musicians? Not really. Lead guitarist, Peter Buck, was such a novice that on many of the tracks Mike Mills actually plays ‘lead bass’ to make up for it. Buck learnt to play once he was in the band, not the other way round. However, what they were saying was less important than how they said it. They had a raw urgency and edge that I don’t think they ever reproduced and I think few bands have achieved, while turning out such great songs too. Just like looking at a painting that you don’t entirely understand but that speaks deeply to you nonetheless, Murmur gets you on a subconscious level and doesn’t let go. Even 30 years later. This entry was posted in - Music, - On writing, - Stuff that inspires me and tagged athens, Bill Berry, georgia, inspiration, life, losing my religion, lyrics, memories, memory, Michael Stipe, Mike Mills, murmur, music, Peter Buck, poem, poetry, r.e.m., songs, writing, writing process on April 25, 2013 by beautifulorange.